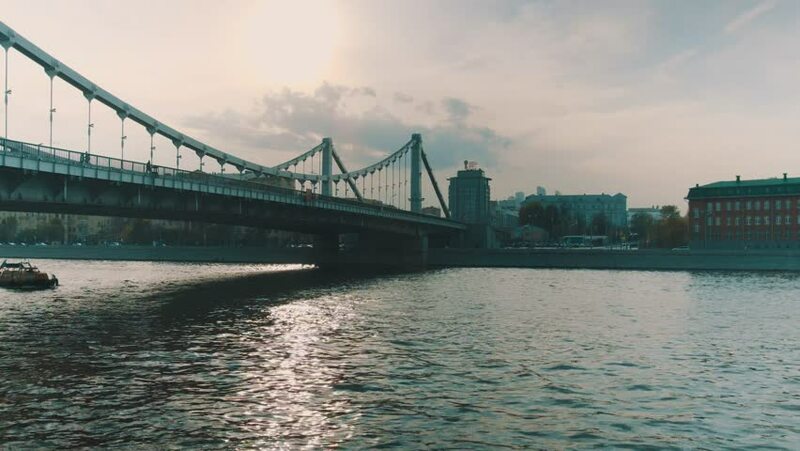 Moscow.Crimean embankment and bridge. Warm may evening. hd00:1921.07.2016 Krymsky Val Street. Navigation on the Moscow river. 4k00:16bay bridge at sunset, san francisco, us. time lapse. 4k00:09Aerial.Winter Kiev Bridge On City.Pedestrian Bridge In Winter Cold.Bridgework Under River Aerial in Winter.Bridge In Winter Drone.Bridge Aerial Drone Footage Ice Lake River.Aerial Drone Bridges.